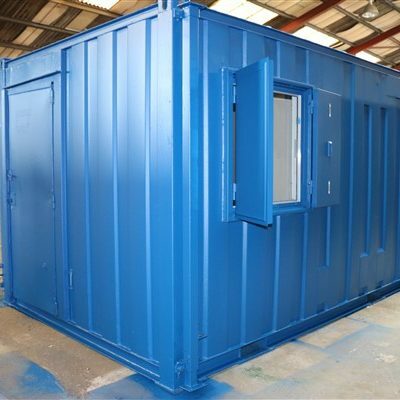 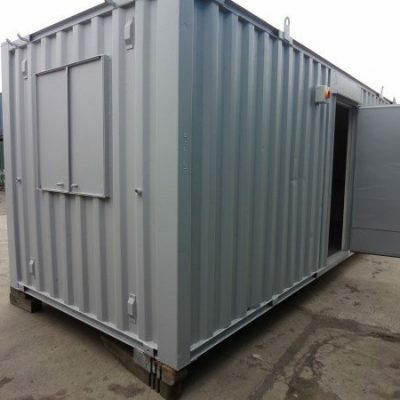 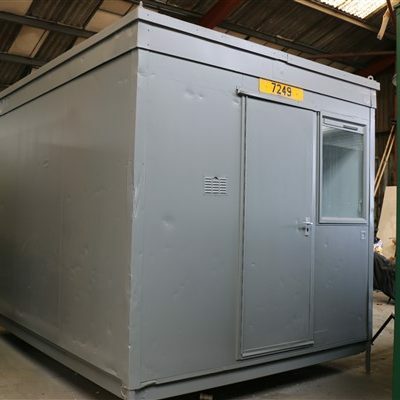 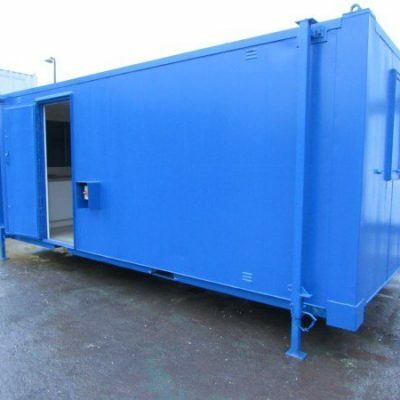 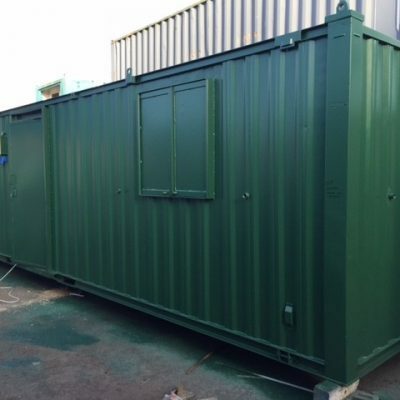 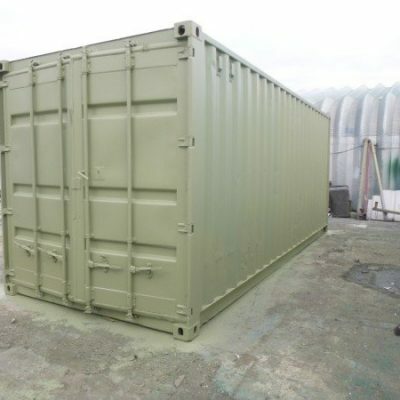 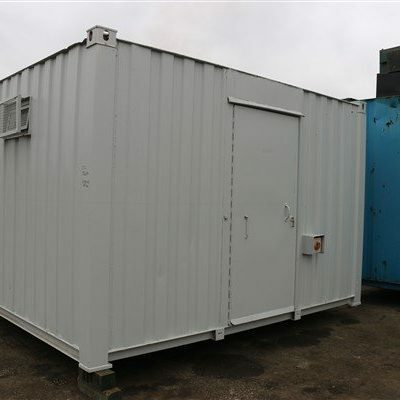 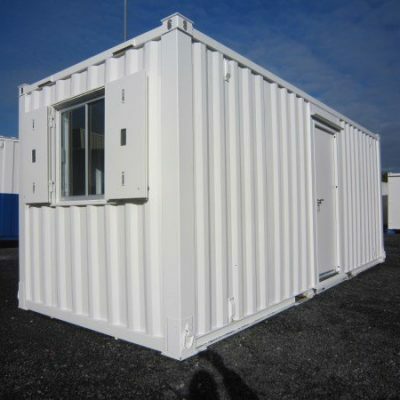 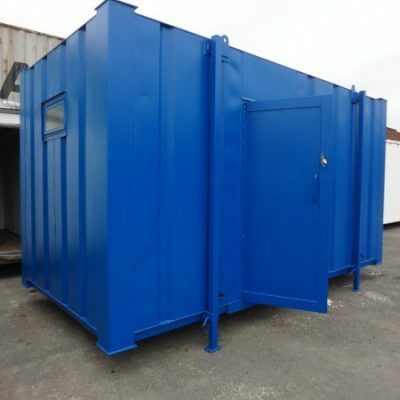 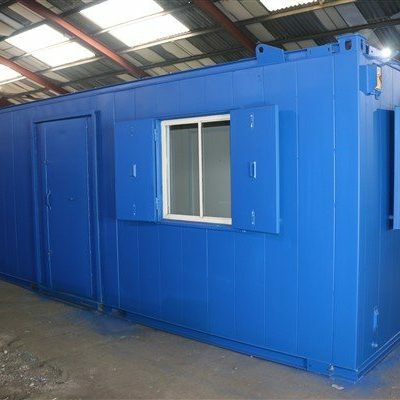 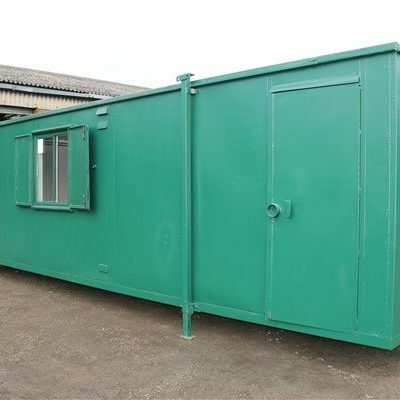 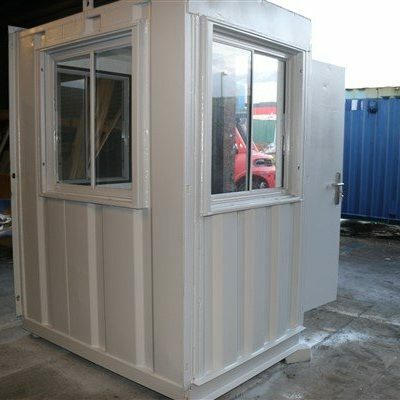 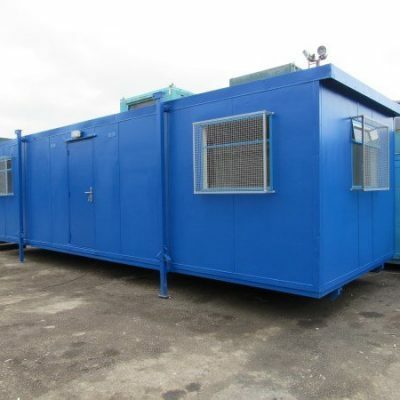 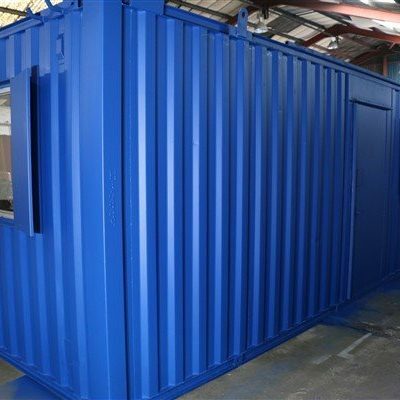 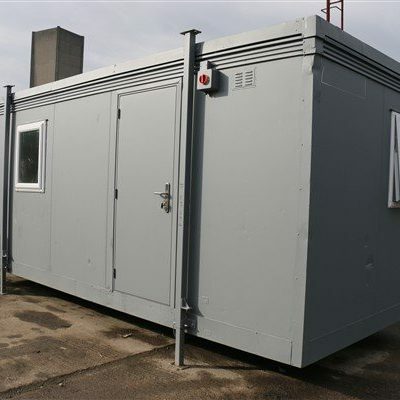 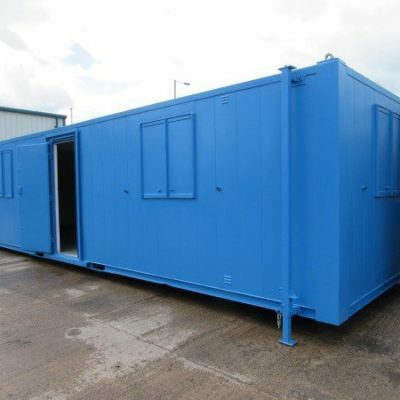 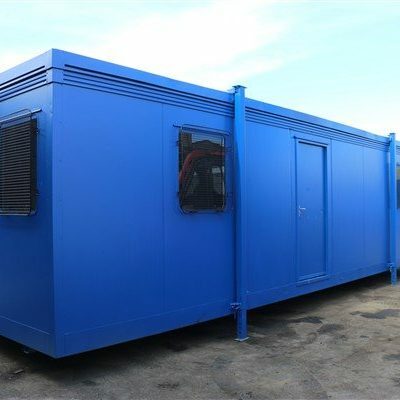 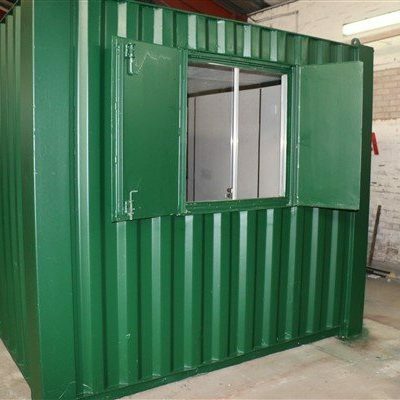 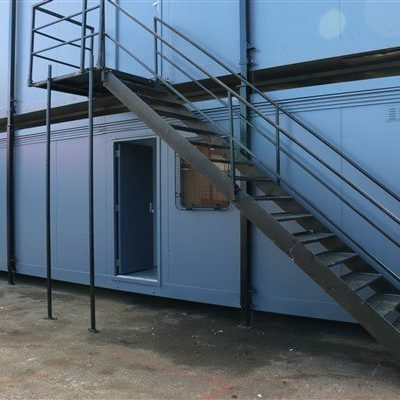 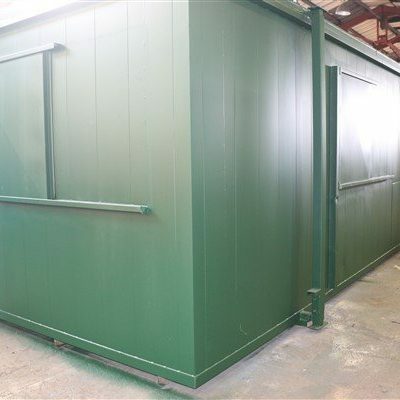 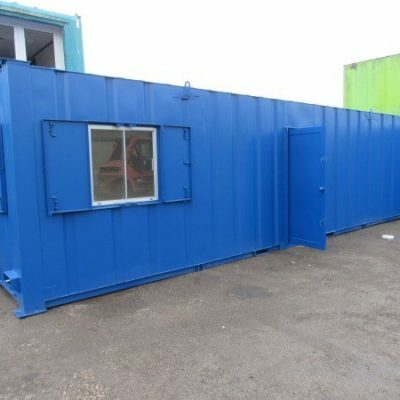 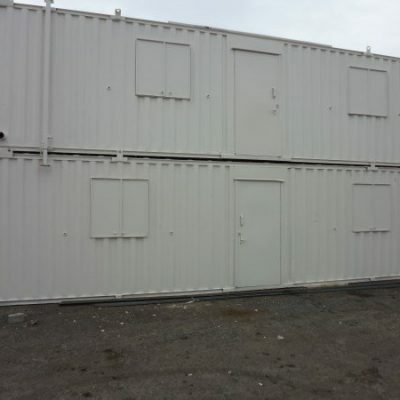 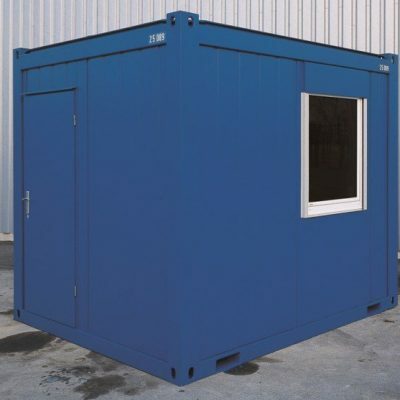 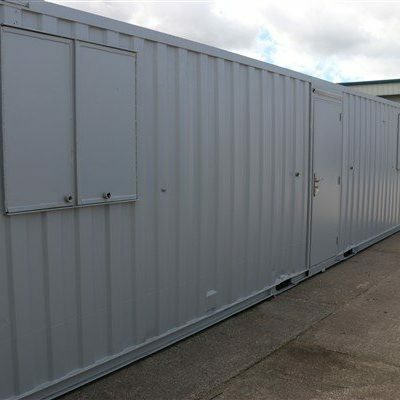 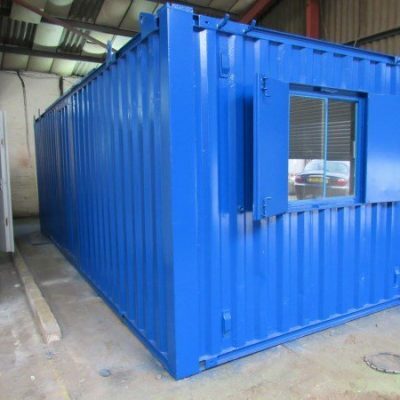 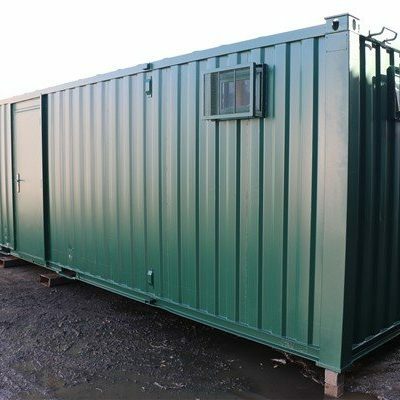 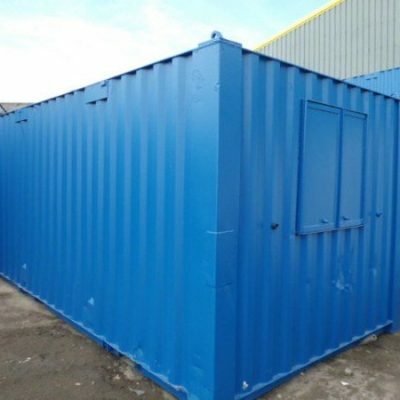 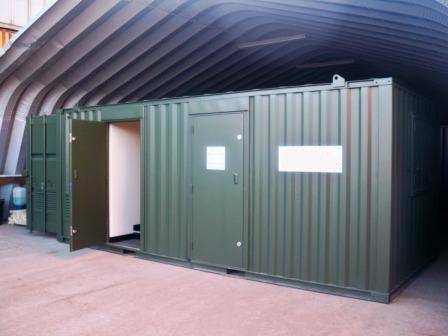 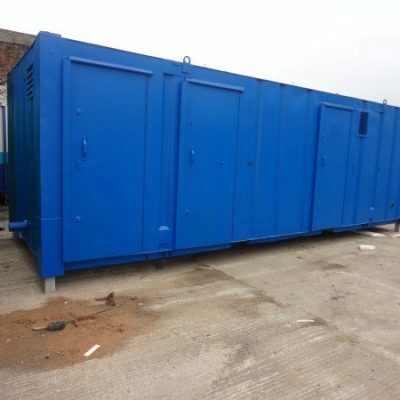 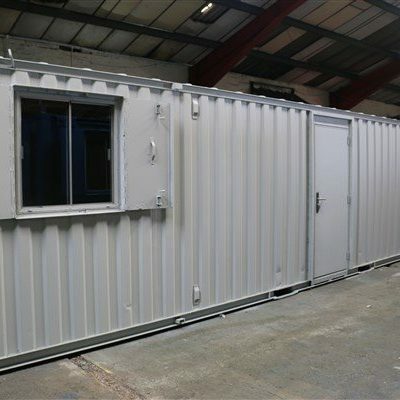 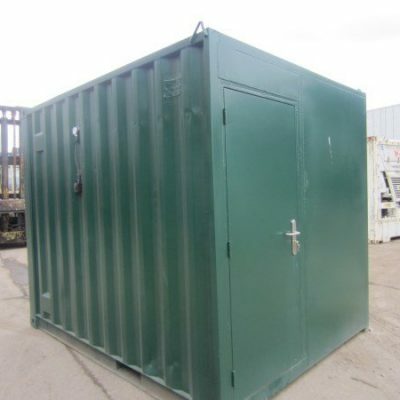 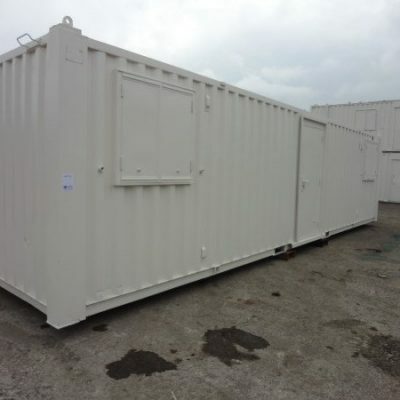 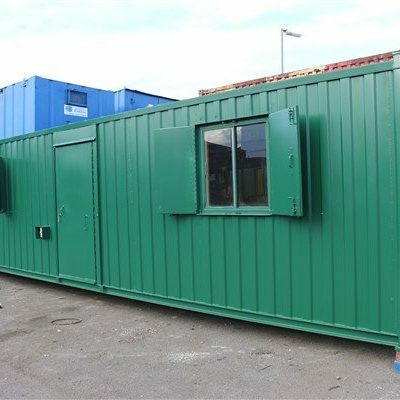 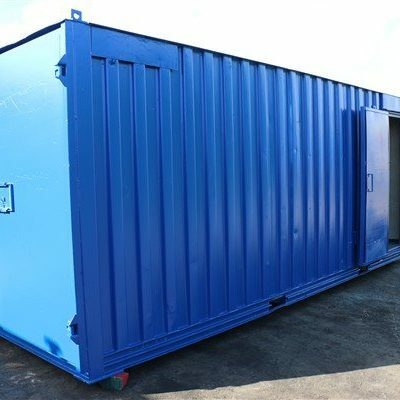 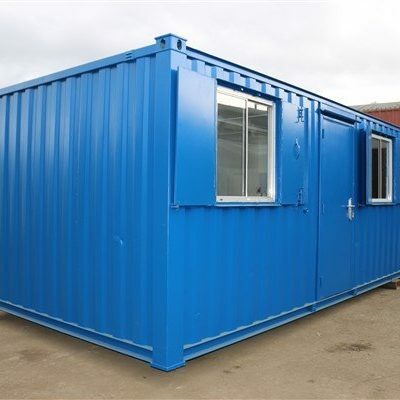 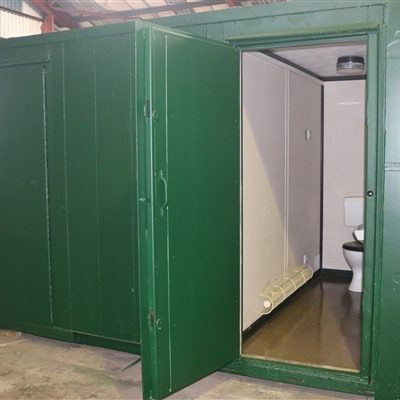 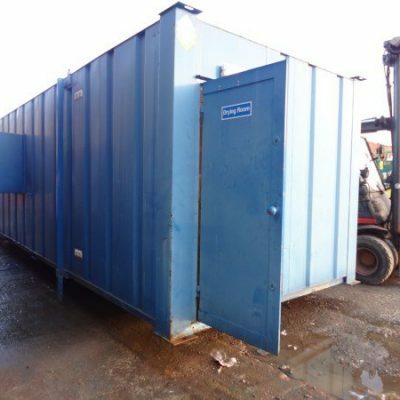 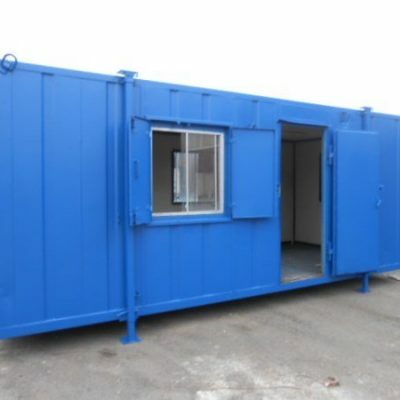 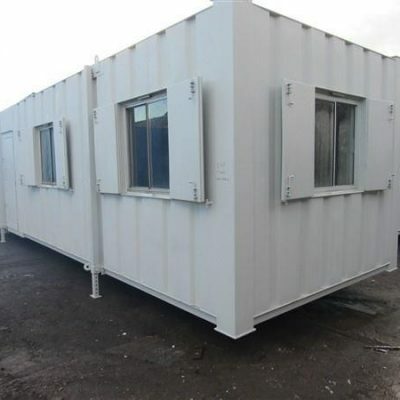 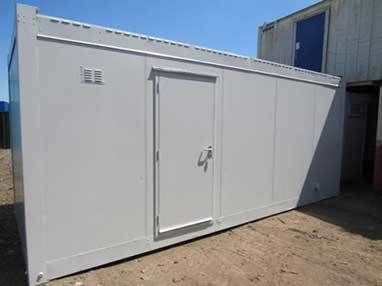 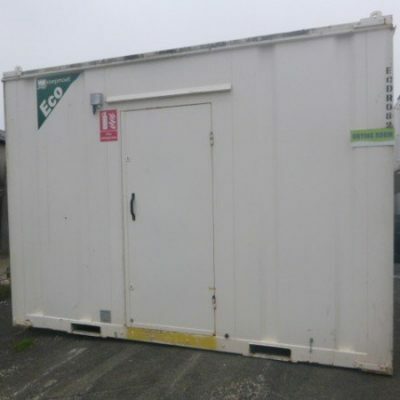 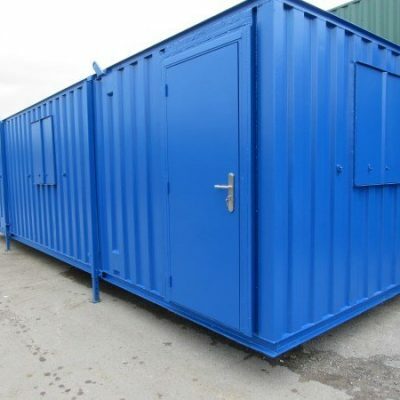 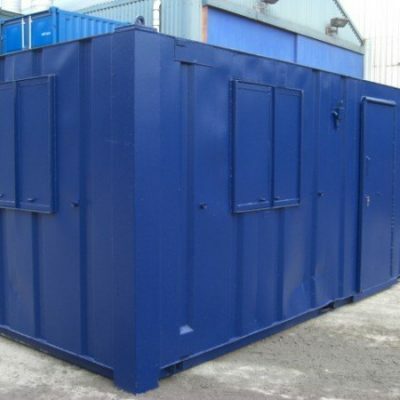 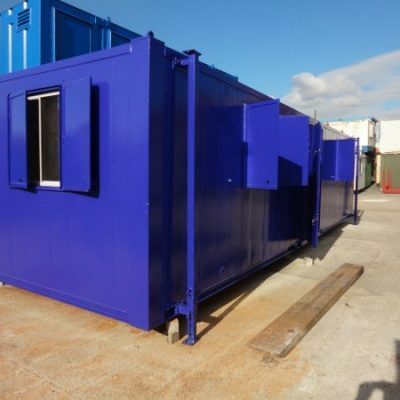 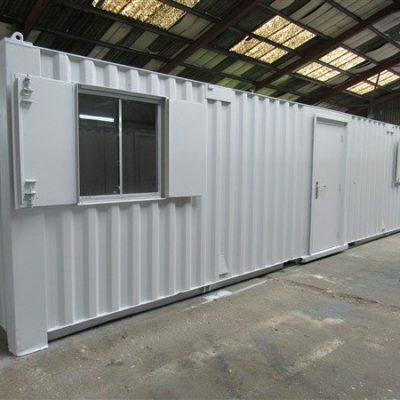 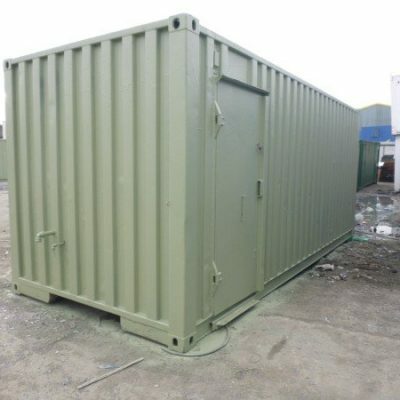 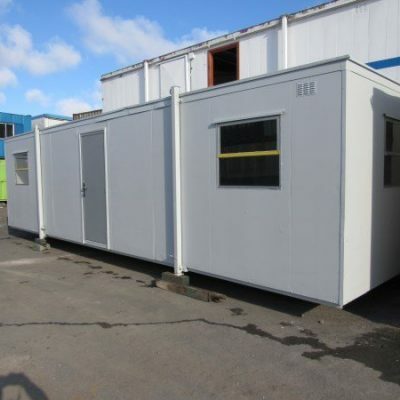 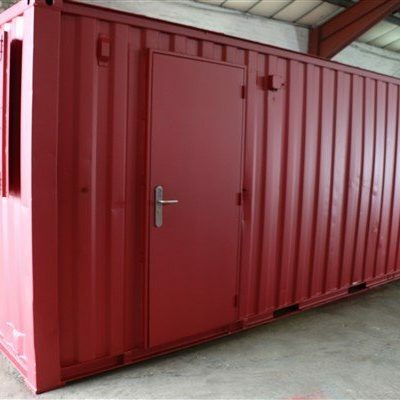 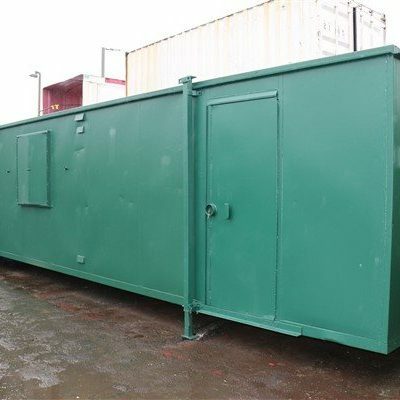 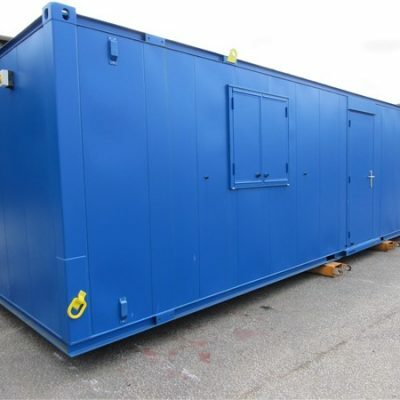 Portable buildings provided by Container Cabins LTD, can come in a variety of sizes and cater to a wide and vast range of purposes and can be adapted for each clients specific requirements. 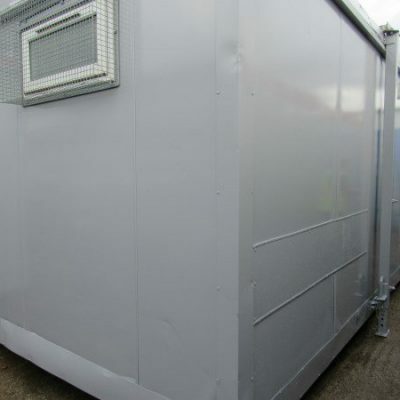 The Portable buildings units are thoroughly checked and cleaned prior to delivery by professional members of staff. 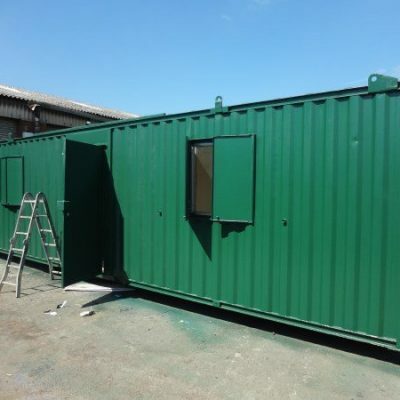 Making sure the Portable buildings which is to be delivered meet high levels of customer satisfaction and quality. 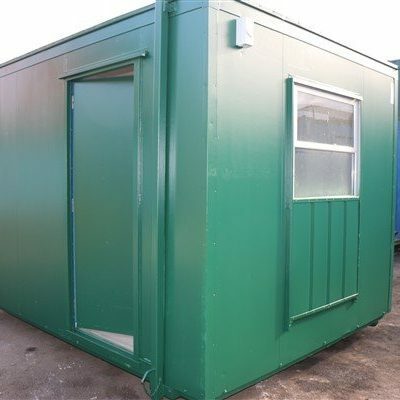 Portable buildings can provide an effective use of space in a limited area, enabling clients to capitalise on space and capacity of an existing working environment. 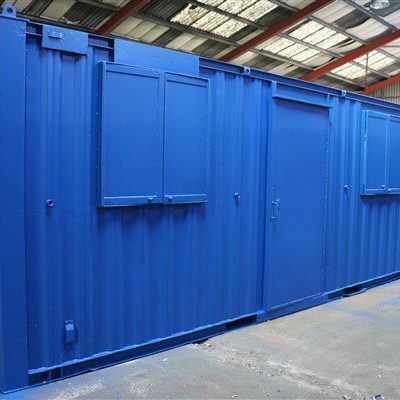 Providing a durable and comfortable space to aid in productivity and maximise business potential. 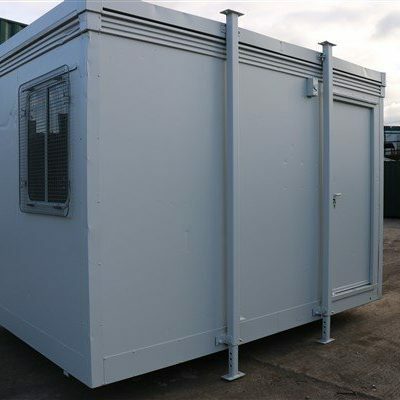 All Portable buildings are delivered within days and are ready for instant use suitable for most locations. 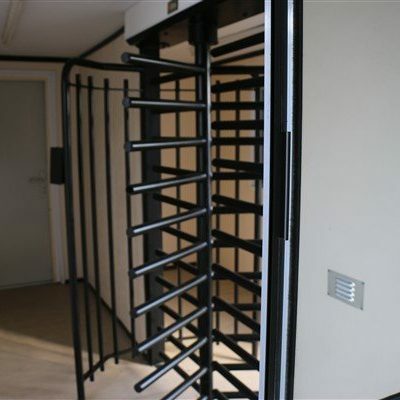 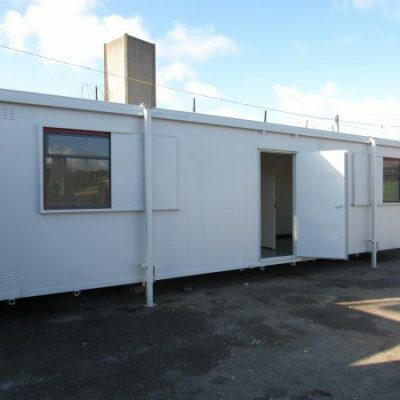 Also known as modular buildings or temporary buildings our units are of a very high quality and we will not be beaten on customer service and satisfaction. 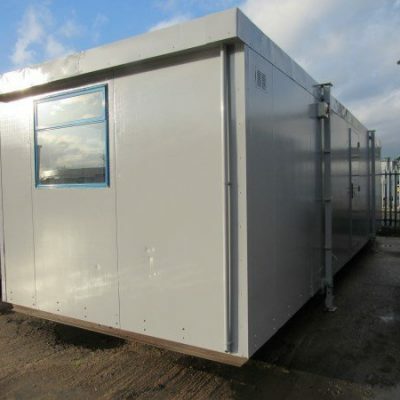 Most of our units are available for sale or for hire. 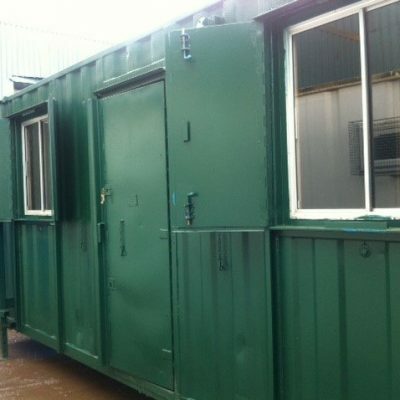 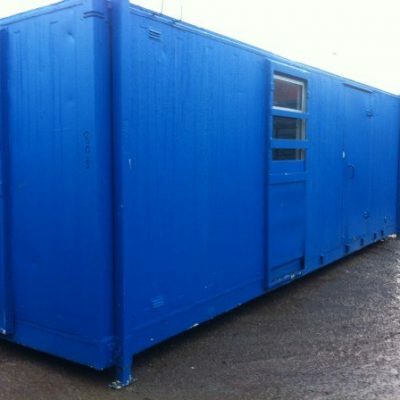 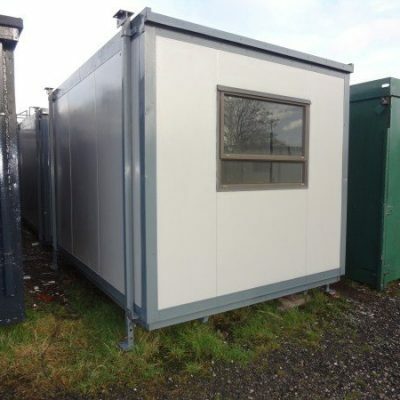 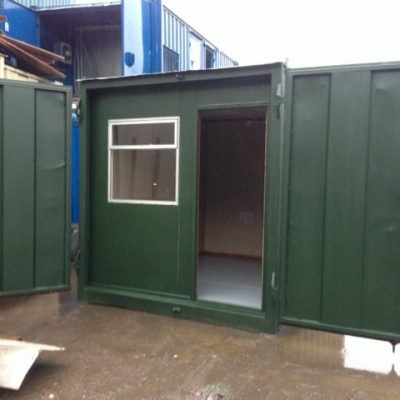 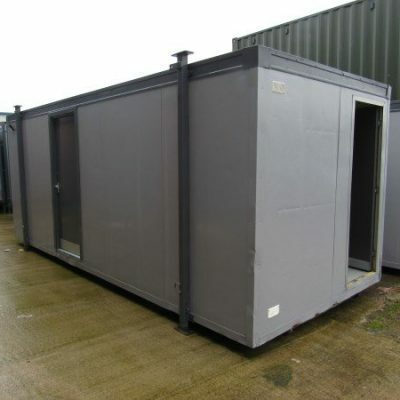 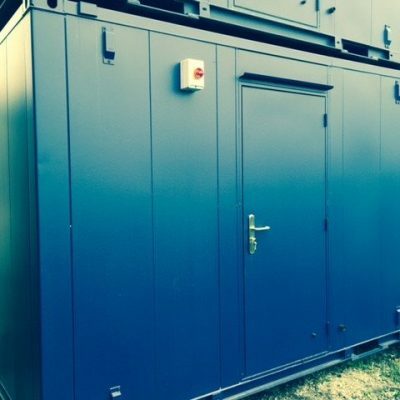 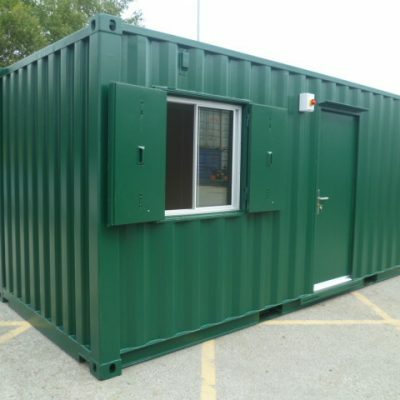 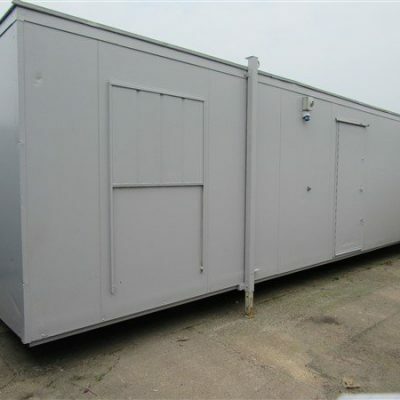 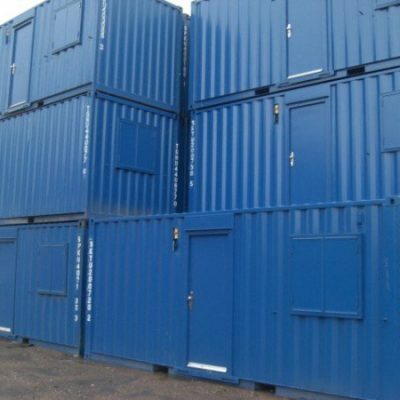 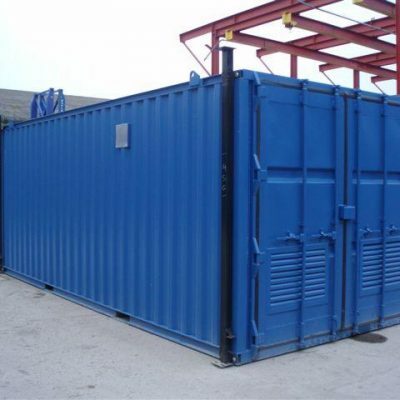 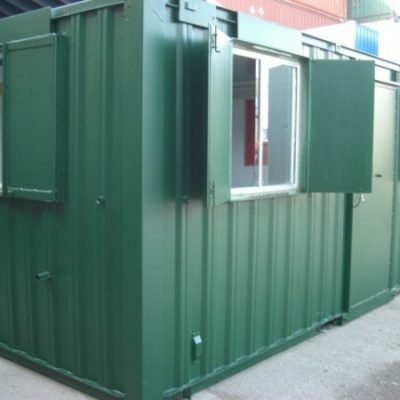 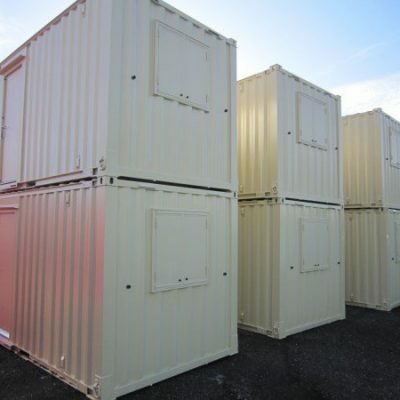 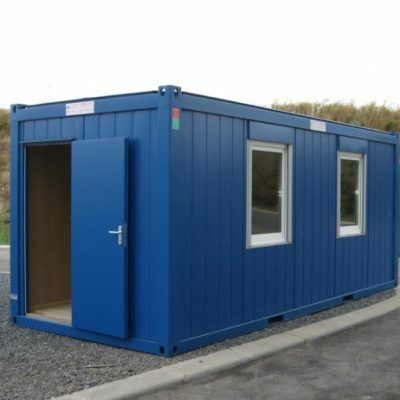 At Container Cabins we supply used modular buildings and portable buildings in the UK. 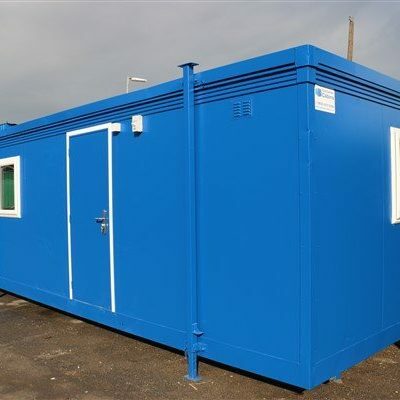 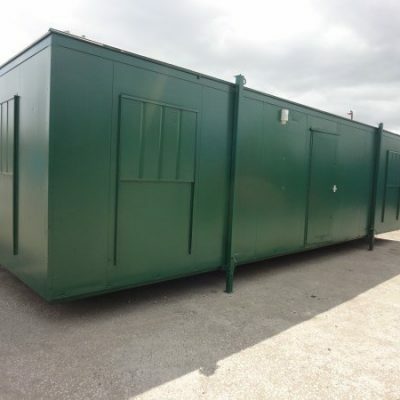 Portable Buildings – Used portable cabins & temporary buildings supplied across the UK including London, South East, Wales, Scotland, North East, North West and the Midlands. 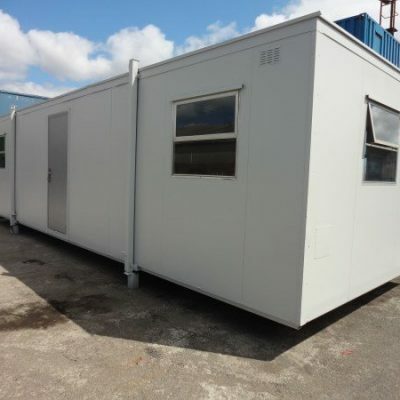 We can supply you with portable buildings which are second hand or portable office cabins for sale or used portable offices for sale. 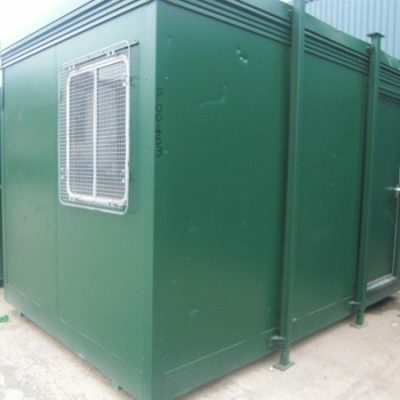 You may need portable buildings planning permission in certian situations. 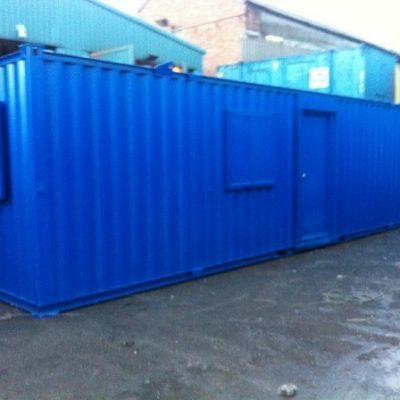 Call us or fill in the free quote form to get an quick quote. 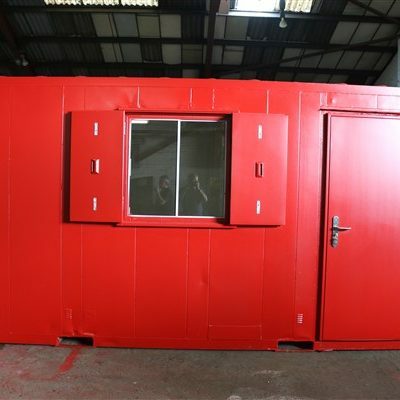 We will also help you with any modifications you may need for your projects.